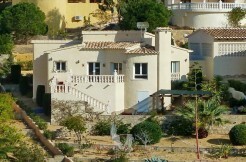 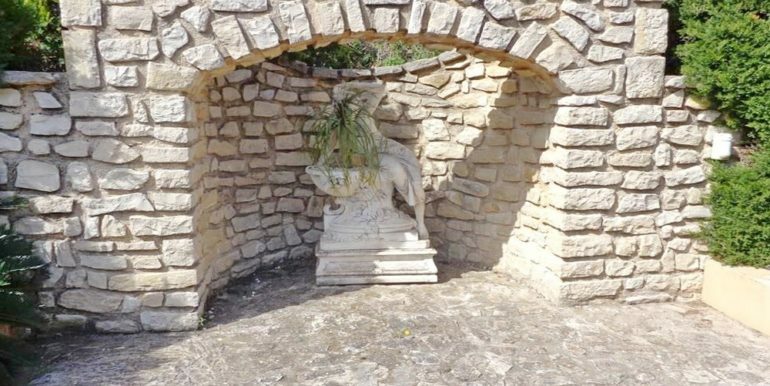 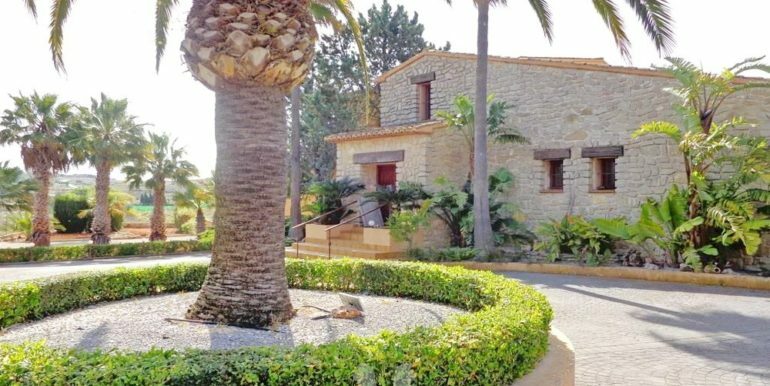 Finca for sale at privileged location in Benissa. 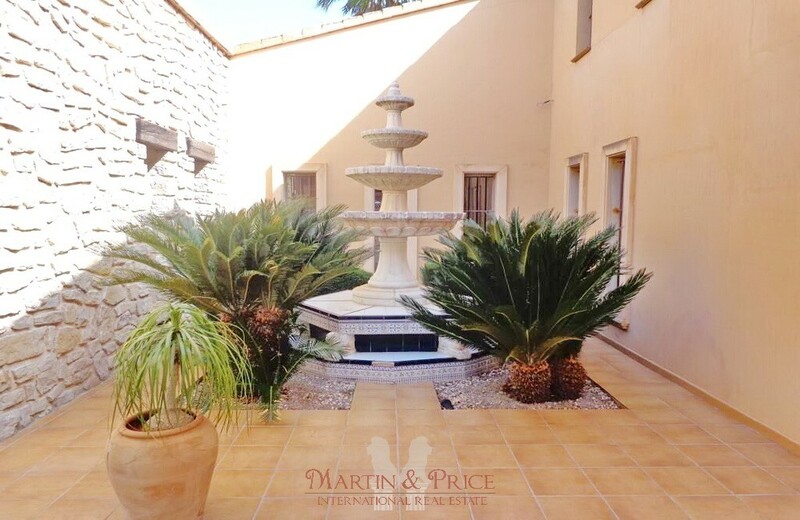 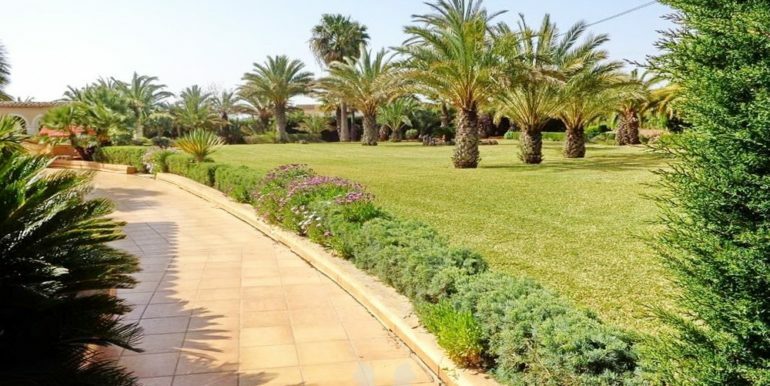 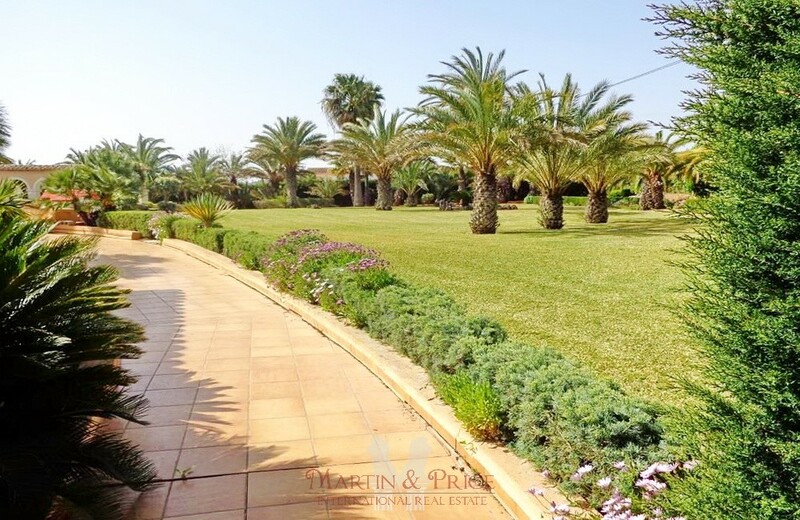 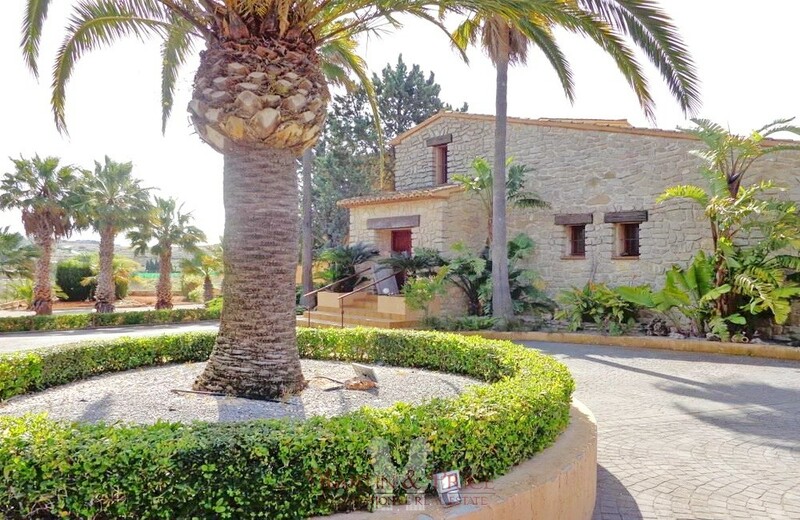 The large plot of 11.000sqm is equiped with a natural well for irrigation and is beautifully landscaped, including over 150 mature palm trees. 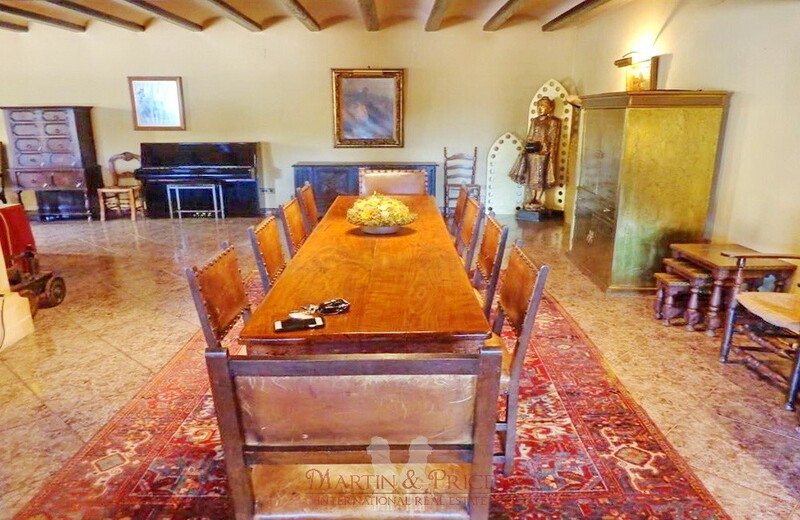 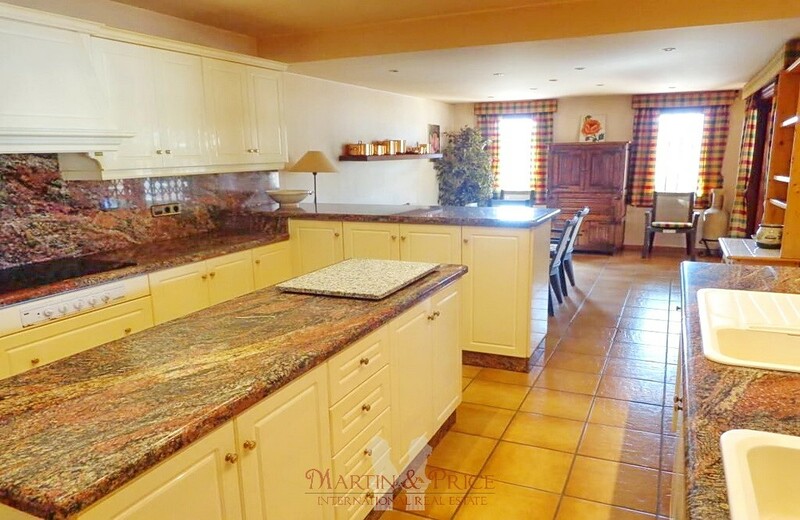 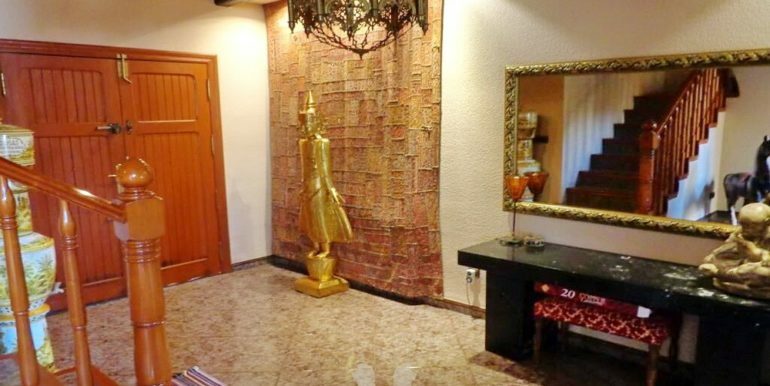 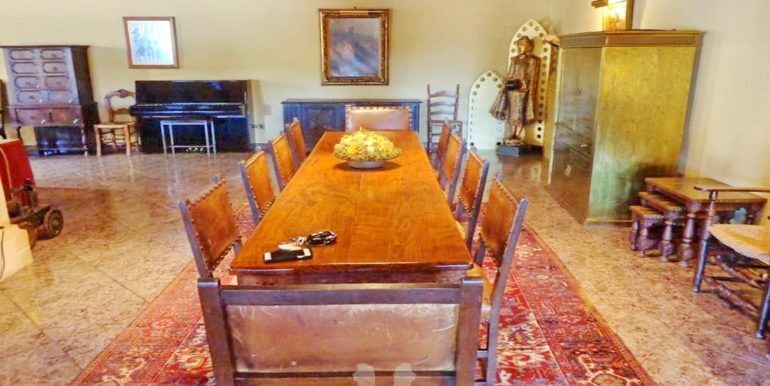 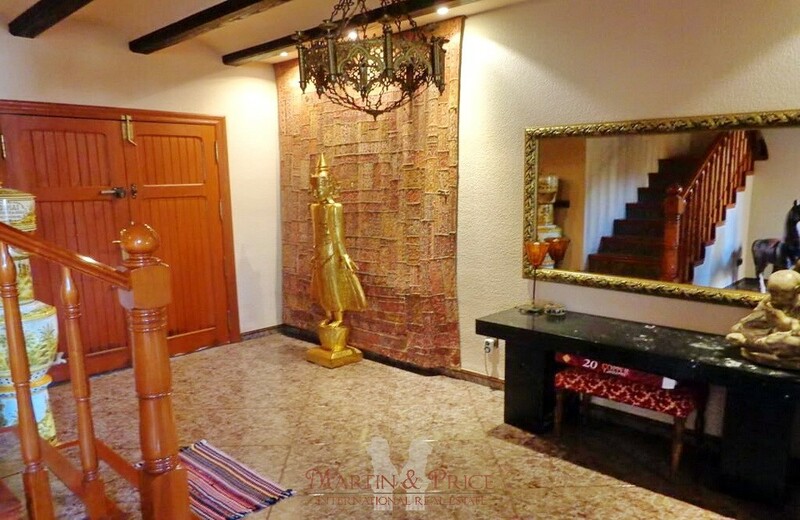 This special mansion was built in the nineties and has not changed hands since, the current owner has choosen to build to the highest standards with high quality materials. 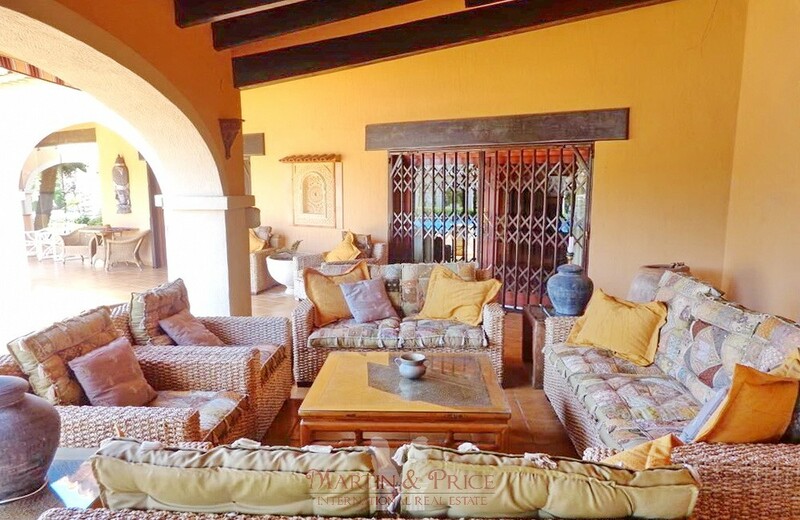 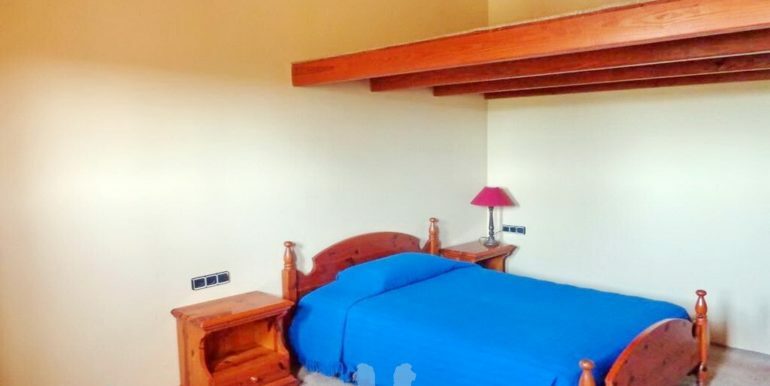 The finca is equipped with central heating by gas, security alarm and reinforced doors. 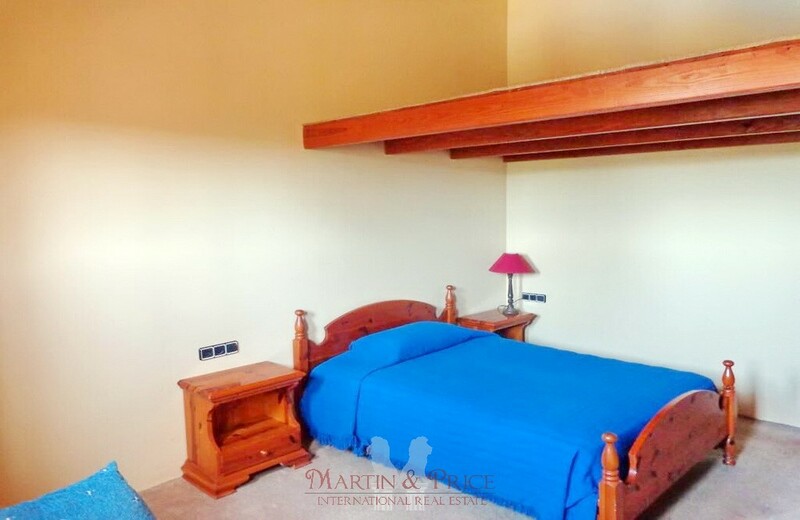 The constructed area is 500sqm and comprises of 4 double bedrooms, partially ensuite and a very spacious living with access to the kitchen. 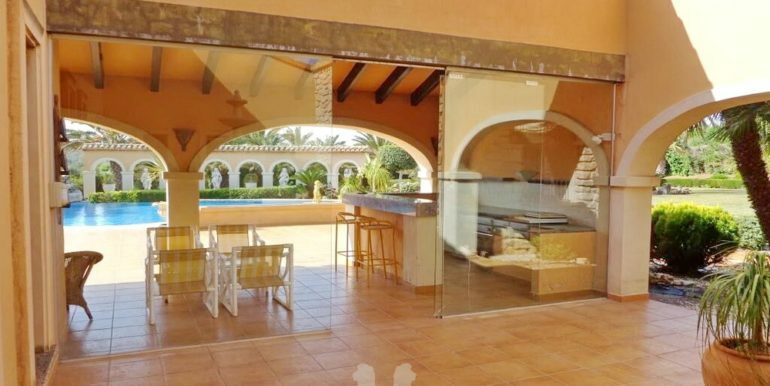 Large porche with billiard, divided by a glass curtain and covered bbq area. 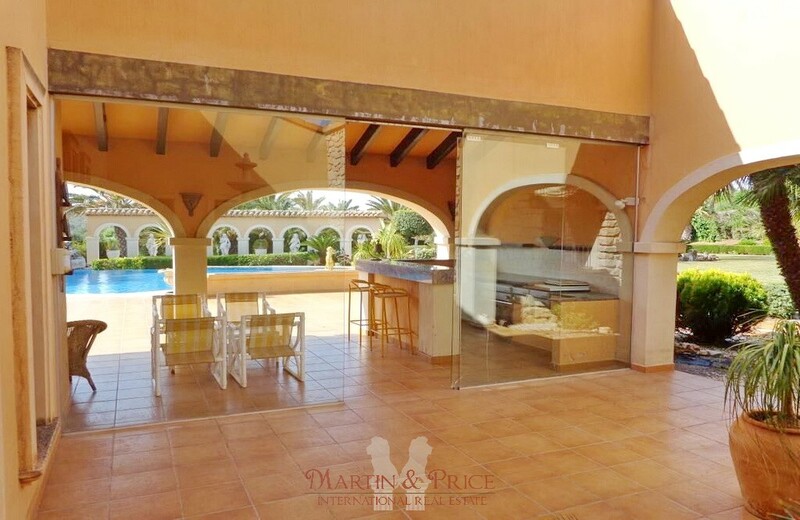 Another glass curtain leads to the patio with fountain and mature plants. 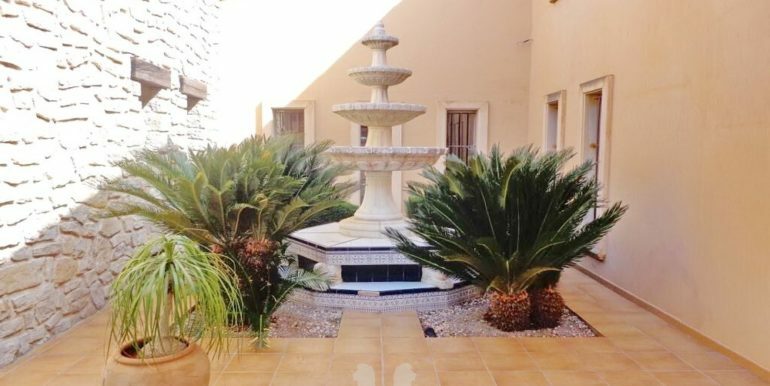 Around the large pool with integrated Jacuzzi and jet stream you enjoy beautiful grass lawns. 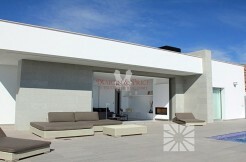 Large outdoor parking area and garage for 1 vehicle but possible to extend the garage. 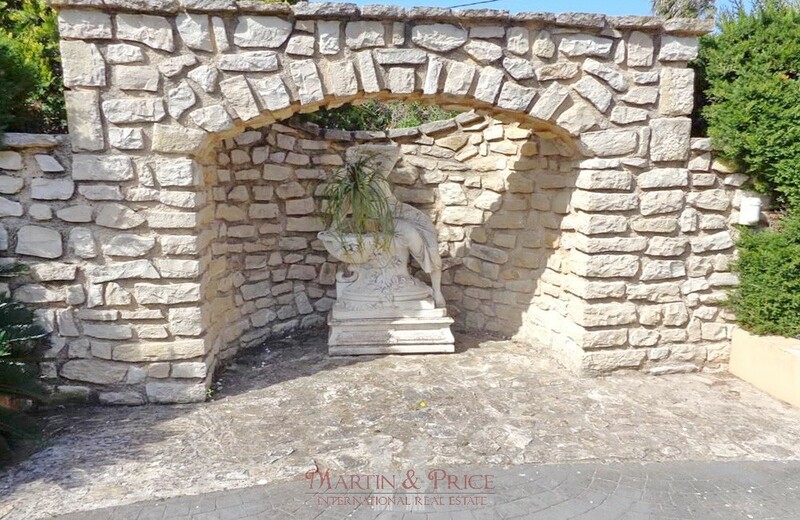 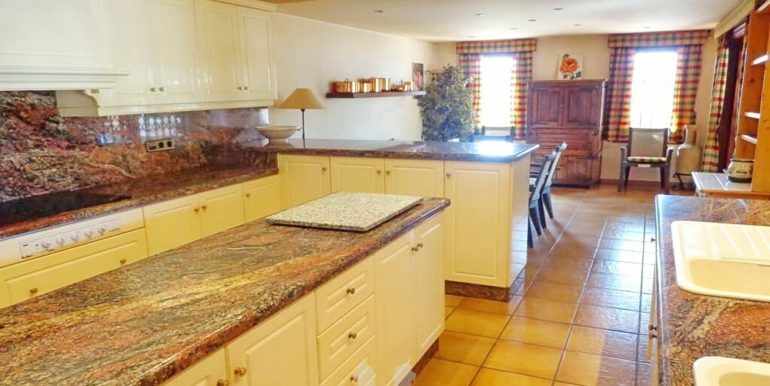 This beautiful property is very private and secure with a completely fenced plot with automatic entrance. 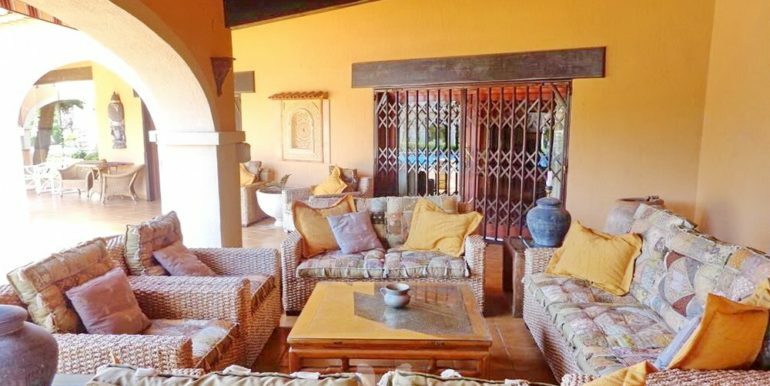 This precious gem is only 15 minutes from the beach and minutes to town.